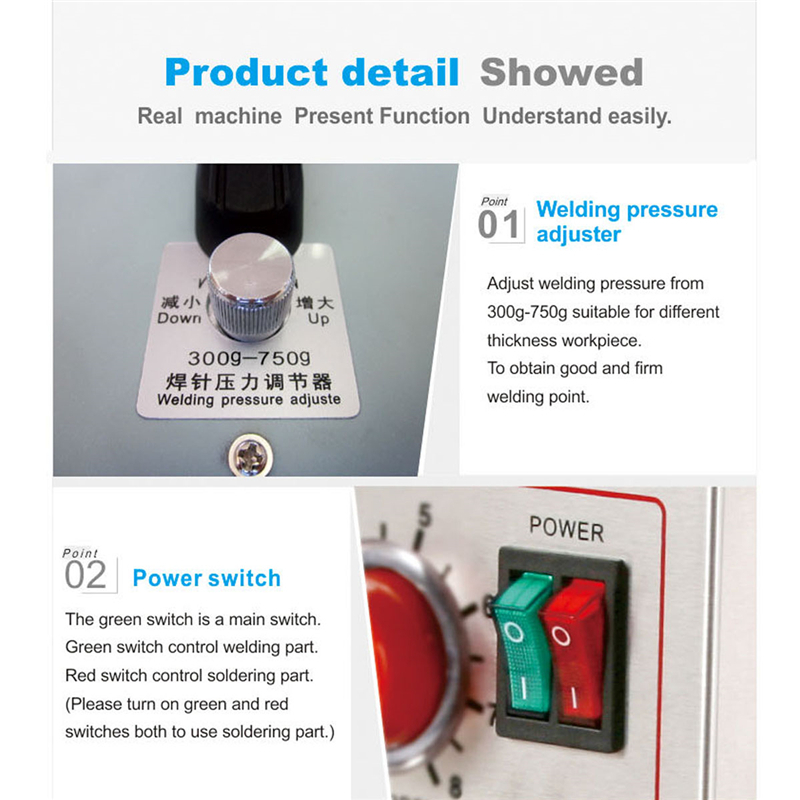 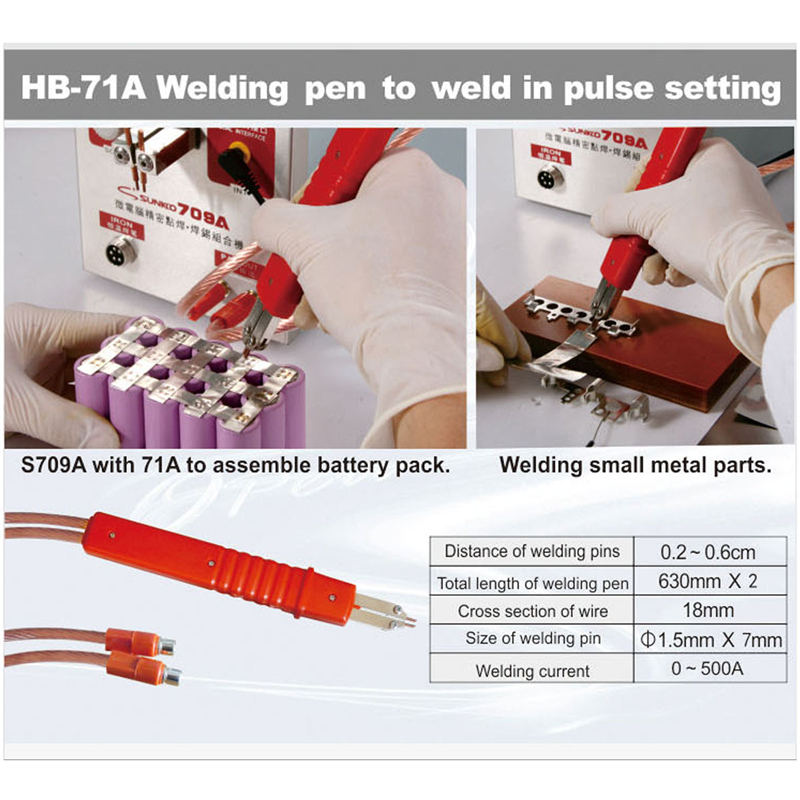 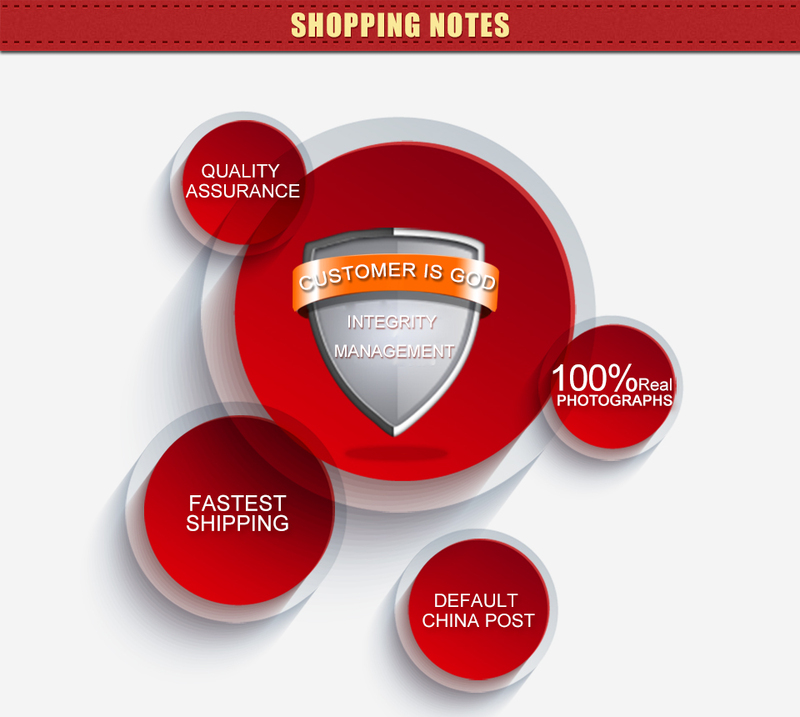 1.The machine is a combination of battery spot welding and Circuit board solder,that make your work more convenient. 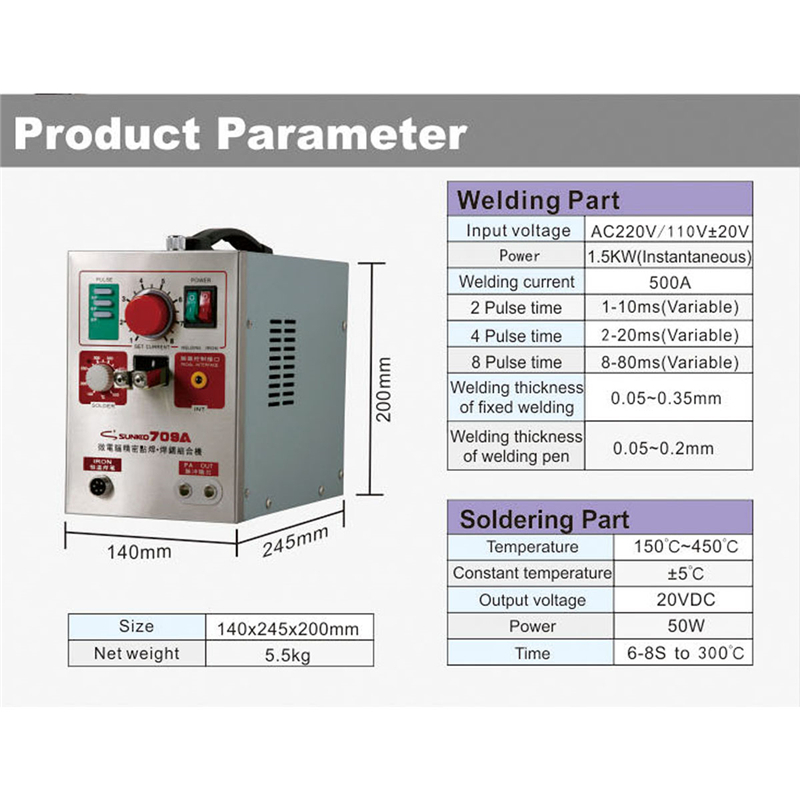 4.Possess welding current rapid regulator，selecting the current will become quick and efficient. 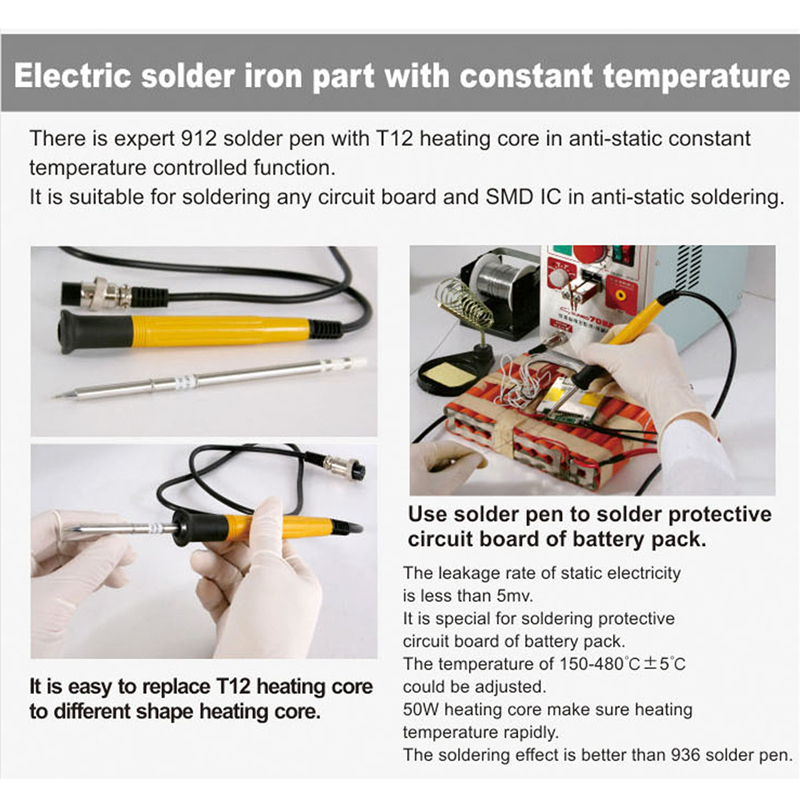 5.The anti-static soldering station which controls the temperature accurately,it is suited for welding any intergrated circuit or wiring. 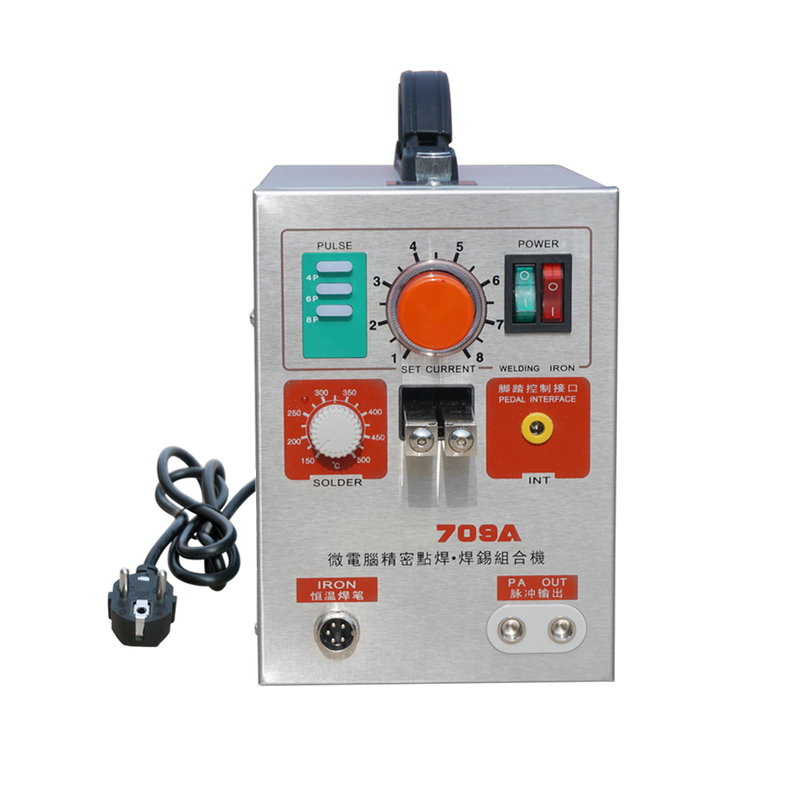 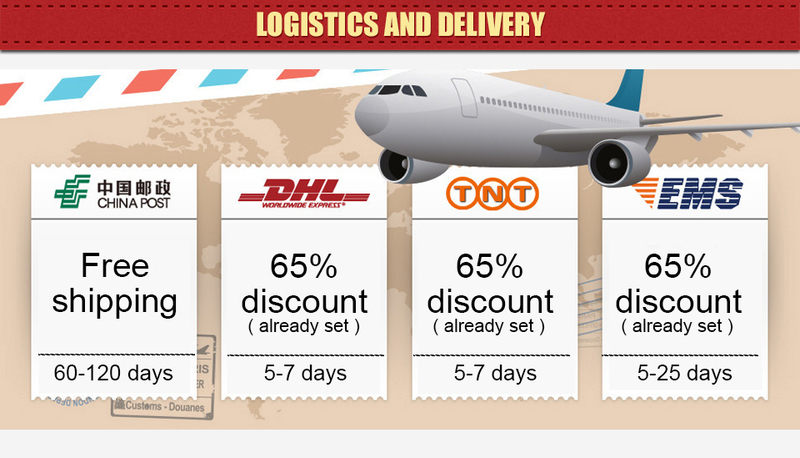 6.The removable footswitches can satisfy the requirement of welding position or sophisticated technology.